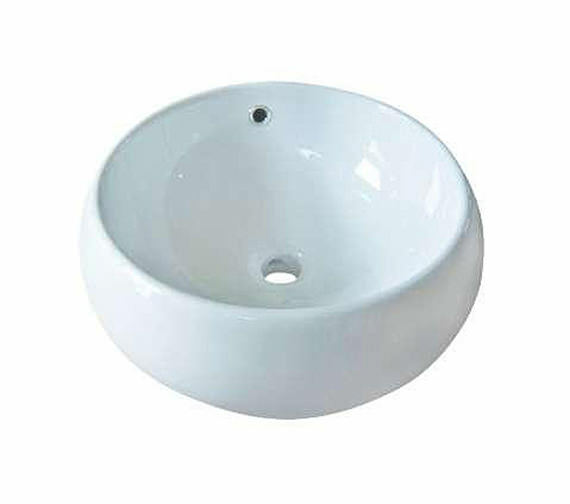 Are you tired of seeing the same old conventionally designed basin in your bathroom? Have you been searching, vainly, for something innovative, attractive and elegant that will become the cynosure of all eyes? 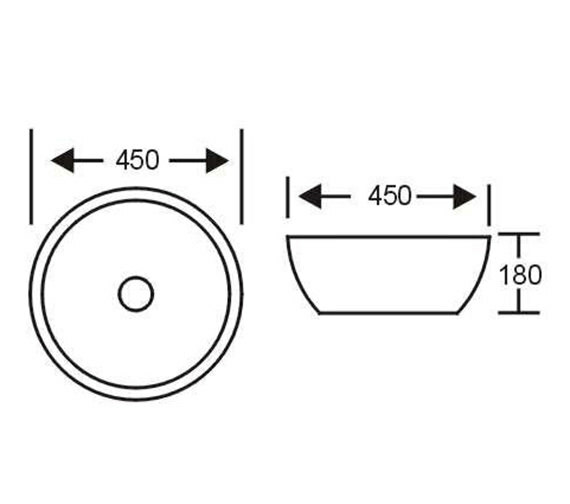 Then take a look at Maya Circular Countertop Basin. This bathroom wonder not only meets your requirements but far exceeds your expectations as far as beauty, sturdiness and functionality are concerned. The white-finished bathroom stunner, manufactured from premium-quality ceramic, can merge with any bathroom decor.